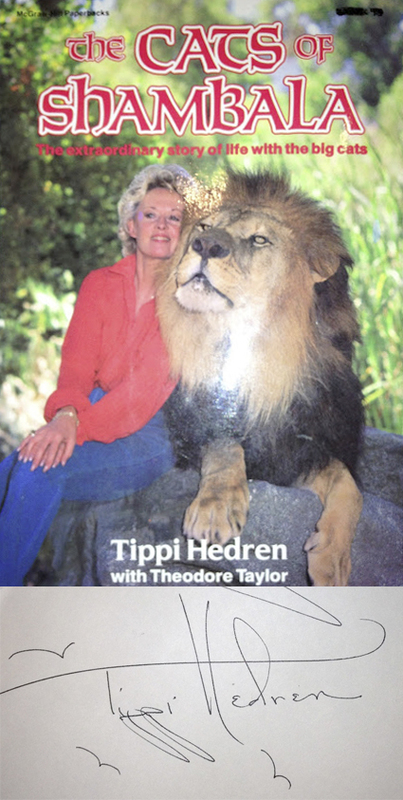 Posted on 2 July 2013, in Blog and tagged Alfred Hitchcock, authors, book signing tips, book signings, Cheetah Conservation Fund, cursive, Eric Litwin, Mo Willems, script, signing children's books, spelling names, The Birds, The Cats of Shambala, Tippi Hedren, tips, Who Pooped?, writing. Bookmark the permalink. 5 Comments. 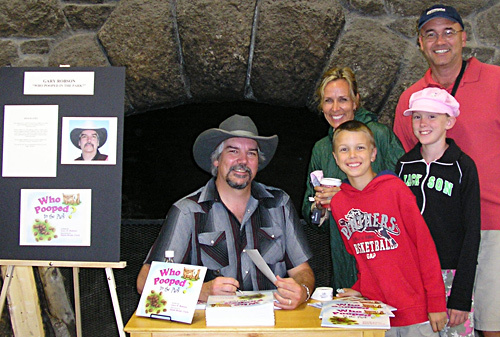 Mr. Robson, I really enjoyed reading your tips for signing children’s books! It was pleasant and to the point. Some things you brought up I had never really thought about. Thank you so much! I haven’t read your book, but I plan to look for it soon! God Bless You! Thank you, Angela! The book includes the tips from my website and also book signing tips, tricks, and stories from a bunch of other authors in various genres. I hope you enjoy it! Thank you for your tips! I just published my firs children’st book, Chester Becomes President, that I actually wrote when I was 12 years old. I am now 31!